Group Workshops — Danielle LaSusa Ph.D. When you learn philosophy from a really good teacher, it can blow your mind. It totally transforms the way you see the world, and seems to show up everywhere in your life. You want to talk about it with everyone you see. You want to be in community with people who are discovering this new worldview too, to share with them, to learn from them, and to connect. My Philosophy Workshops provide that exact space for you to learn, share, and grow in community with others. You learn new philosophical perspectives, founded on the wisdom of the world's greatest thinkers, and then are able to reflect, experiment, and share how these ideas impact your day-to-day living. It's part philosophy class, part group coaching. In group workshops, not only can you draw on the wisdom of the group, as well as my 13 years of philosophy teaching experience, but these workshops are also much more affordable than one-on-one coaching. There are so many benefits. Check out these workshops happening in January, 2019 in Portland, OR. What does it mean to make a person? This is perhaps one of the most profound philosophical questions there is, and yet it is largely absent in the cultural conversation around motherhood. This course brings deep reflection to this life-altering transition to motherhood and the creation of a new human being. When a new person enters the world, there are at least two births: one of the child, and one of the mother. Mom groups and classes typically cover how-to logistical issues like how to swaddle a baby or how to manage difficult behavior in your child. But there are deep psychological, emotional, and philosophical issues around becoming and being a mother that deserve more of our attention—questions like: What is lost and gained in the transition to motherhood? What are the cultural messages around being a good mom or bad mom? What does it mean to create a new human consciousness? The Meaning of Motherhood explores these complex philosophical questions with compassion, openness, and intellectual curiosity. You do not need to be a mother to take this course. Although it may be particularly poignant for those who are about to become, or who have already become mothers, it will be illuminating for anyone who wants to better understand the emotional, psychological, and philosophical complexities of motherhood, including fathers, partners, and perinatal professionals. It is also not just for biological birth mothers, as there are many paths to motherhood. 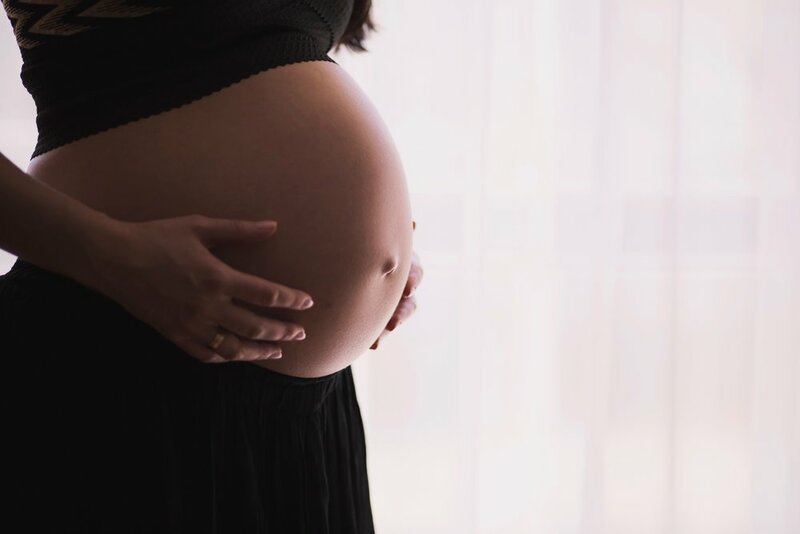 During the course, we will be likely discussing some physical components of pregnancy, birth, and the postpartum experience that impacts many moms, while also understanding that this is not everyone's experience. In collaboration with Curious Soul Philosophy. Get individually tailored philosophical guidance from a professional philosopher to help you think clearly, choose wisely, and live purposefully. Philosophical Coaching is like a cross between counseling and life coaching, from an expert in philosophy. We will deeply investigate your fundamental beliefs about yourself and your world, to make you feel centered, powerful, and wise. Study philosophy one-on-one with an expert. Work with me to develop an individual course of study specifically tailored to your individual interests, needs, and passions. Create, clarify, and polish your writing. Whether your project is a blog post or a dissertation, receive guidance on how to make your writing strong and effective. Propel your business or organization forward. Use rational analysis and inquiry to gain clarity on who you are, what you do, and where you are going. Build, refine, or revise ethical codes, and learn to create a culture of ethical consciousness and compliance in your business or organization.